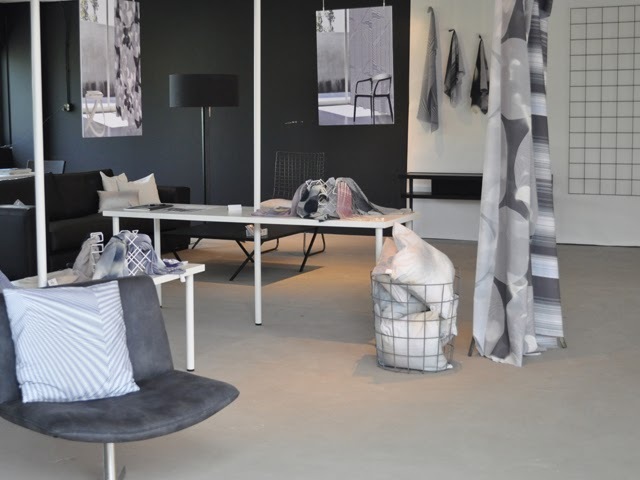 During the Home & Interior Fair in Nieuwegein I present my first collection. In a vacant booth of 100m2 on the second floor, I'm very pleased to be able to build a pop-up exhibition and show my work. Many thanks to the organisation and participating companies to make this happen. You're all most welcome to pay a visit 8-13 September 2013.